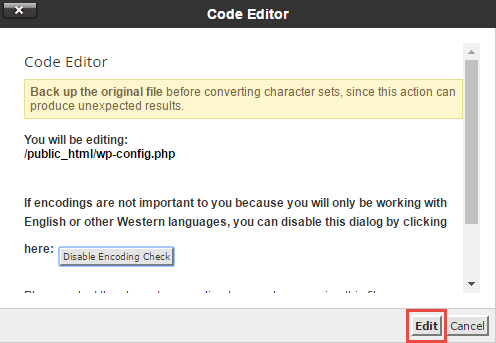 Follow along this article to learn how to update your WordPress Address URL and Site Address URL in your WordPress dashboard or wp-config.php. Updating the WordPress Address and Site Address URL field will affect the actual URL your site's visitors will use to access your website. More often than not, the reason why people want to update the WordPress Address and Site Address URL is to add or remove the www. in their site’s URL address. 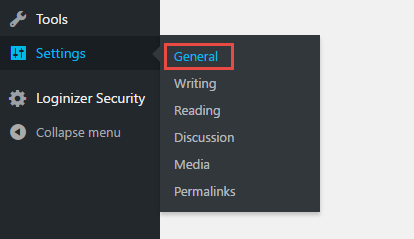 You will need to be able to either 1) access your WordPress dashboard or 2) access your wp-config.php via File Transfer Protocol (FTP) or File Manager in cPanel. Random Fact: In late 2016 Google announced their efforts in Moving towards a more secure web - https://security.googleblog.com/2016/09/moving-towards-more-secure-web.html. Many have speculated that this change will put heavier emphasis in organic rankings to sites that are secure (https://) with an SSL Certificate. NOTE: DO NOT update the http:// to https:// unless you have an SSL Certificate. This will break your site (won't load properly) if you do not have an SSL Certificate installed for your domain name. If you would like to know more information on how to secure your site with an SSL Certificate please contact support. Of course, remember to replace yourdomain in the above lines of code with your domain name. 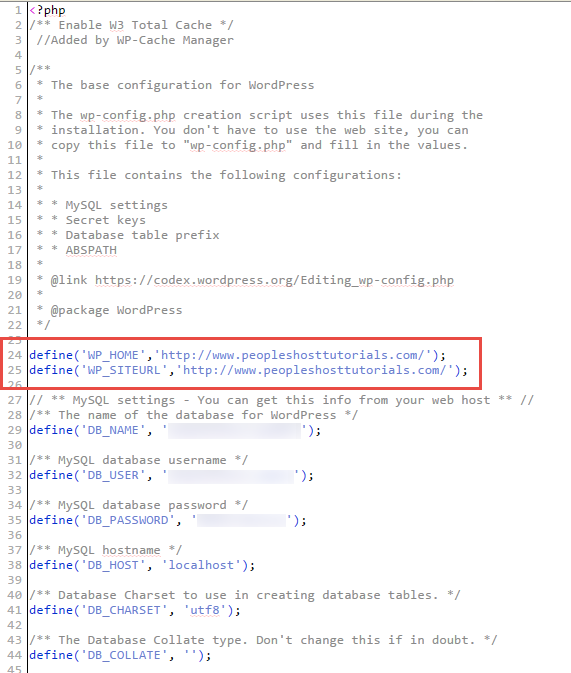 Once you have updated your WordPress Address URL and Site Address URL you will be prompted to log into your WordPress site again since the URL has been changed. If you have any questions or need assistance making this change please submit a ticket and a WordPress support specialist will assist you. Looking for reliable WordPress Hosting with Award Winning Customer Support? Grab your hosting today with a 20% discount. All plans come with our 60 Money Back Guarantee!